Greetings! I have awesome news for you! 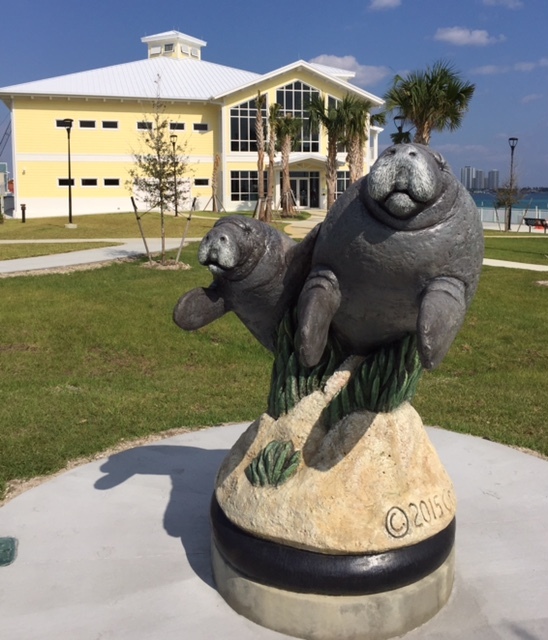 Meet my author Robert Scott Thayer, and celebrate the two-year anniversary of Manatee Lagoon, located in Riviera Beach, Florida on Saturday, February 3rd and Sunday, February 4th! As the water temperatures fall below 68 degrees Fahrenheit, my warm-blooded buddies head into the warm water discharge area of the Florida Power & Light energy operations (FPL) adjacent to the Lake Worth Lagoon. An excellent example of Manatee Lagoon’s conservation efforts was its first-ever underwater cleanup of the Lake Worth Lagoon held with Sea 2 Shore Alliance. Certified divers performed an underwater cleanup of the neighboring Lake Worth estuary, removing garbage, fishing lines and boating debris, which can easily harm us manatees. All visitors now have choices to enjoy something from their seasonal menu in the Manatee Lagoon café. You can also now explore the beauty and wonders of the Lake Worth Lagoon ecosystem and nearby reefs when you check out “a fish tank that replicates the brackish environment of the Lagoon as well as nearby marine offshore coral reef systems.” Finally, when you visit Manatee Lagoon’s Gift Shop, you’ll find all of my Kobee Manatee books there! So if you’re anywhere near the Palm Beach area of Florida, you owe it to yourself to stop by Manatee Lagoon’s FPL’s eco-discovery center – and it’s FREE! 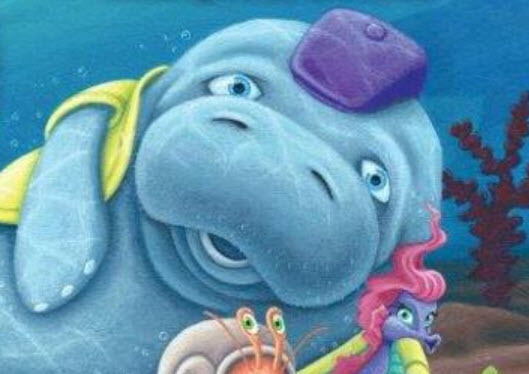 Meet Children’s Author Robert Scott Thayer at Manatee Lagoon – Saturday February 3rd & Sunday February 4th!